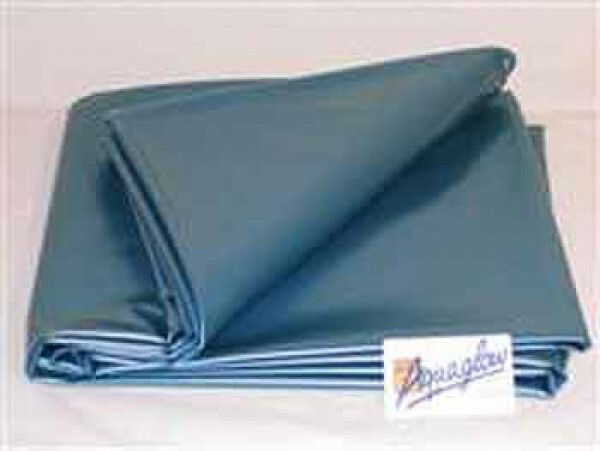 Protective waterproof liner for hard-sided waterbed frames. Protect your Hard-sided wooden waterbed frame. This safety liner will help keep leaks away from your frame.